Welcome to the Mallorca 360 Shop. 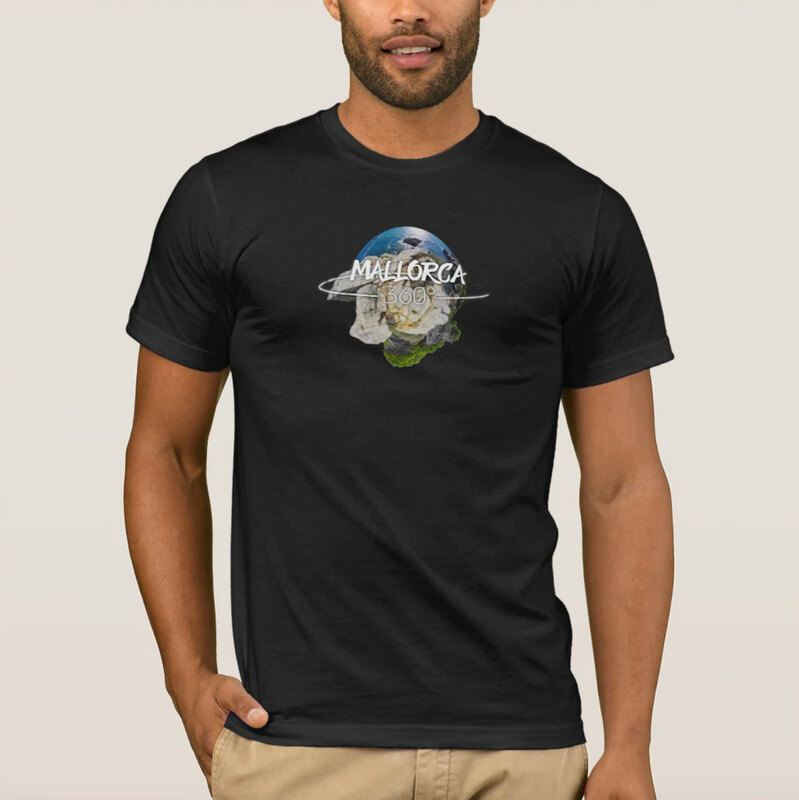 Here you can select and purchase some Mallorca 360 branded products (sold by Zazzle.com), and also support our work through our Amazon and NordVPN links. More will be added soon. We’ve tried to include some popular branded products, but if there’s a product you find on Zazzle.com you’d like us to sell with the brand, simply contact us and let us know. Thank you for shopping and for supporting Mallorca 360. 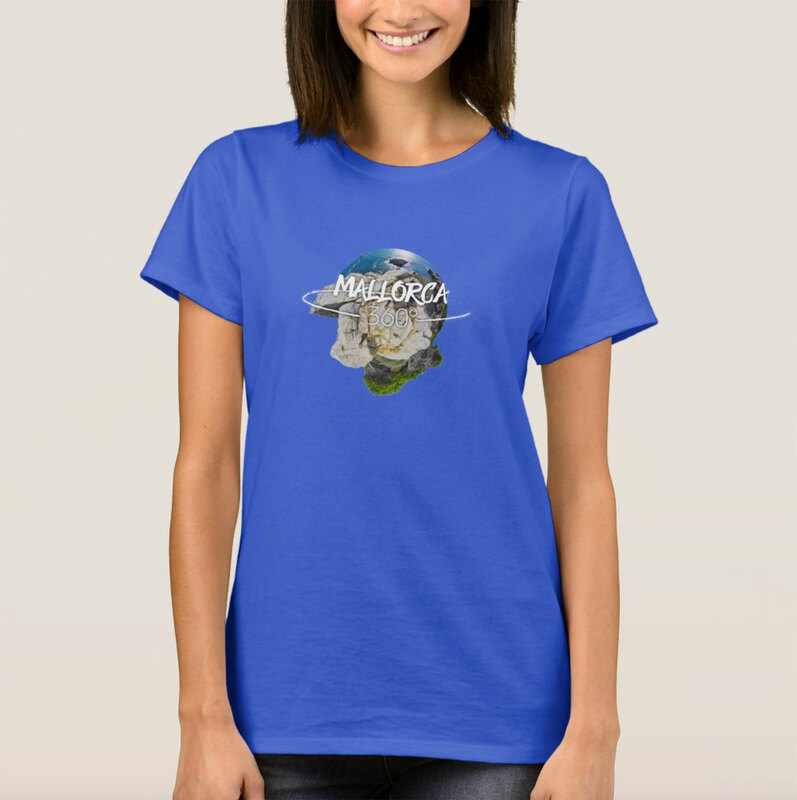 Important Note: Mallorca 360 branded products are sold by Zazzle.com. When you click on the “Buy Now!” link, you’ll be taken to the Zazzle.com website to complete the order. Price listed here is an approximation, and may vary according to currency, offers, and other adjustments on Zazzle.com. Why not a free service? Free services cover their expenses by selling your data. NordVPN is economical and offers use on up to 6 devices for a single price, while protecting your data and location. Get it now! Anytime you shop on Amazon through these links, whether its for a viewer or for something else, you’ll be supporting our work. Thank you!